I recently posted my reasons to be happy Christmas is over. Even though I am at total peace with the end of the holiday season, I can understand why some people struggle with it. More than other months, December and January each come with such extreme expectations. December brings us a seemingly free ticket to indulge in food and drink, and spend money generously, but also comes with the expectation to throw great parties, be social butterflies, and give meaningful and unique gifts. 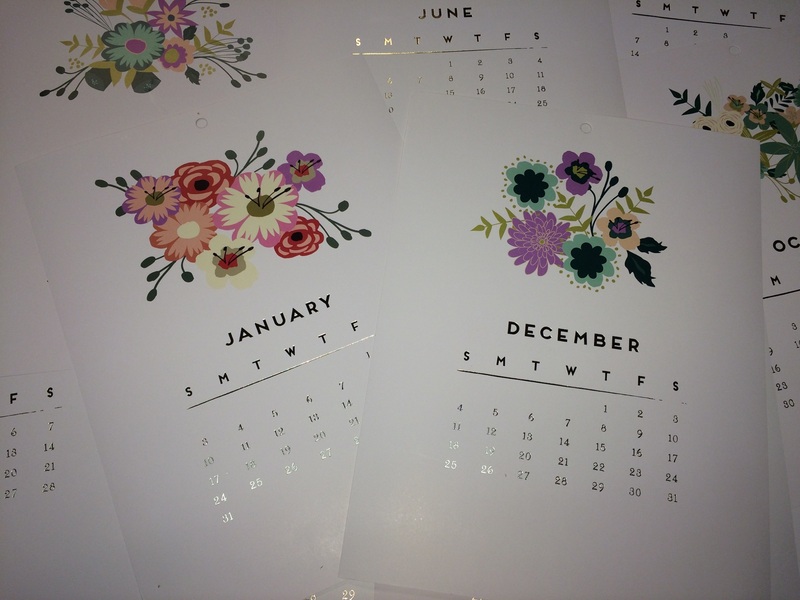 In January, our calendars might not be so packed anymore, but now we are expected to switch gears and be financially responsible (hello, post-holiday credit card bill), eat healthy foods, and visit the (now very crowded) gym. I noticed these extremes on my Facebook newsfeed: A couple of weeks ago we were inundated with posts like “278 Decadent Cookie Recipes” with beautiful photos to whet the appetite. Now, we see posts like “10 Healthy Lunches,” along with a disgusting-looking pile of what I can only guess is pasta made out of green vegetables. I’m pretty sure the same person posted both of these. How can we find balance between these extremes? I think we do so by picking up a few pieces of each month and not forcing ourselves to do it all. For example, I didn’t set resolutions this year, but I do plan to get back to my pre-holiday workout routine and limit shopping for the next two months to real essentials. How do you handle these extremes? One reason to be really excited for 2016? This adorable calendar I found for $3 at Target. It comes with all months attached, but I took it apart to put on the bulletin board in my office. The office supply section within the dollar section at Tar-jay had me salivating.